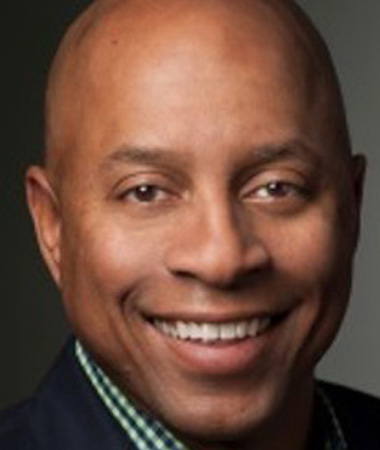 Oray B. Boston, Jr. is President of Biosurgery. Oray leads the Global Biosurgery Platform and is a member of the Ethicon Global Management Board. He also is the National Co-Chair of the African American Leadership Council. In his GSM role, he has global P&L responsibility, leads upstream marketing, pipeline development and new product introduction. Oray is also accountable for end to end management of the Biosurgery business. Oray joined Johnson & Johnson in 1990 as a manufacturing supervisor. Since then, he has held critical leadership positions in multiple functions and sectors: OTC VP of Commercialization, Ethicon VP of Franchise Operations, VP of Sales & Marketing Biosurgery, OTC VP of Sales Strategy, and currently President of Biosurgery. Oray holds a BS in Industrial Engineering from the University of Southwest Louisiana and a Masters of Arts and Sciences from the University of Pennsylvania. Oray is known as a developer of individuals and teams and is actively involved in multiple J&J ERG’s. He is also a member of the Board of Trustees at The Haverford High School.